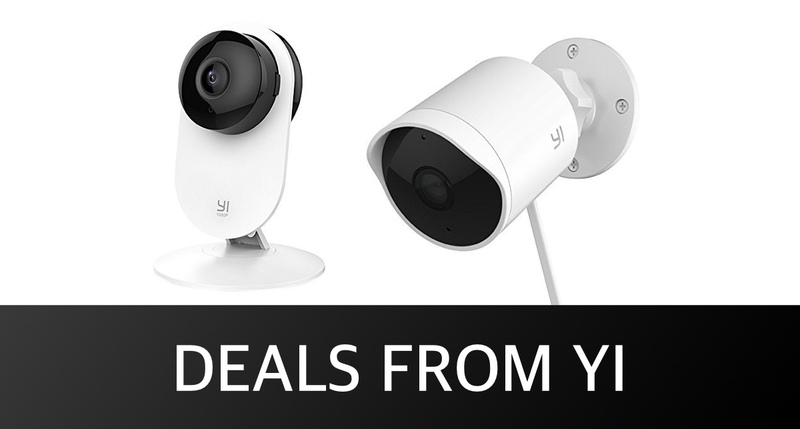 If you are in a position to save some money on some wonderful YI-branded camera hardware, then you have come to the right place. Available with immediate effect, we have outdoor and indoor cloud-based camera systems on sale for as little as $25.45. Let’s be honest, we are all here for the savings on offer, so let’s dive right in and take a look at the products on offer as well as the relevant information. This quirky little piece-of-kit offers 24/7 full high-definition recording via an F2.0 aperture and 112-degree wide-angle lens. 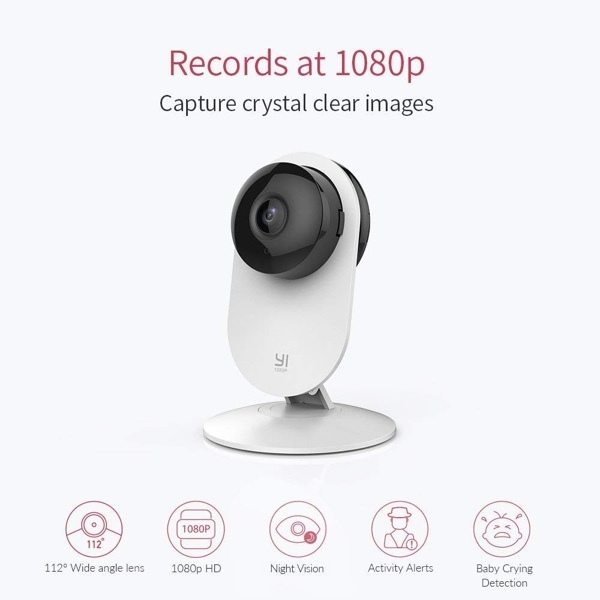 The 1080p video comes with 15 frames-per-second and offers an extremely clear and vivid picture which is exactly what you need from the hardware of this nature. The camera also features two-way audio to ensure that communication can be ket as well as individual activity alerts if motion or noise is detected. Cloud storage completes the offering for this excellent hardware. 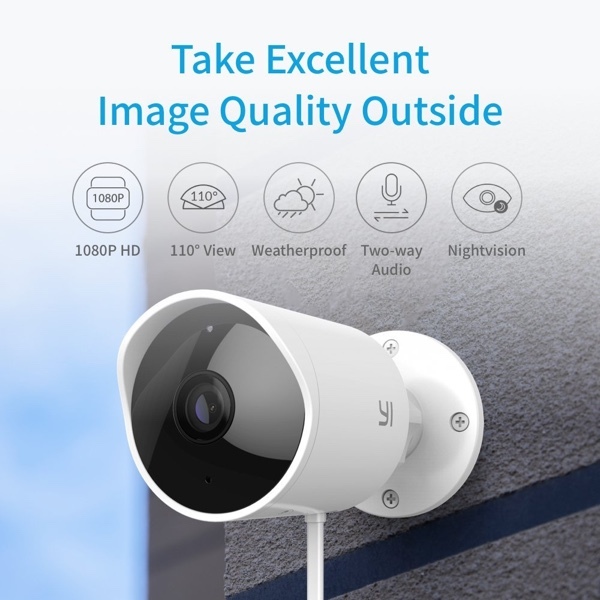 If the idea of home-based camera security appeals to you but you want something that is actually mounted externally, then this outdoor security camera is definitely the way forward. It offers full HD quality at 20 frames-per-second and comes with a 110-degree lens and universal ball mount that is guaranteed to deliver quality in every direction. Being an external camera, it’s weatherproof with an IP65 rating and it even comes with a microphone and speaker that facilitates two-way audio. And, like the indoor version, it offers access to the YI cloud storage. If any of the YI camera hardware above appeals to you then you should definitely take the approach of acting sooner rather than later. The promotions currently available get you quite a decent discount on this powerful and extremely useful hardware so we’d hate for that to disappear before you actually take advantage of it. Act now or forever hold your peace!